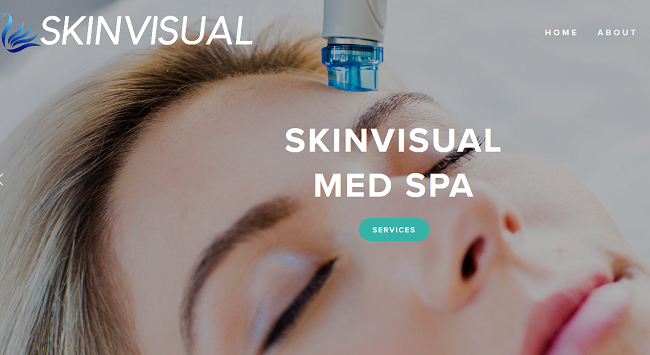 Profile: SkinVisual specializes in Medical Esthetics. Services include Laser hair Removal, HydraFacial MD, Oxygeneo Facials, Dermaroller (Micro-needling), and Massages. At SkinVisual Med Spa, we are committed to excellence while offering treatments with fast recovery time, and minimal or no discomfort. 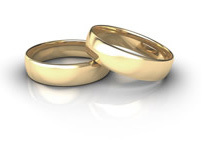 We look forward to building strong trusting relationships with our clients. Our highest priority is to ensure our clients always receive the best quality services and achieve the results they are looking for. All treatments are performed by certified medical estheticians who are committed to extensive training, ensuring clients receive the best long-lasting results in cosmetic enhancement. To achieve the best results, our spa offers services using FDA approved latest technologies and products to combat signs of aging and other skin concerns with the use of Alma Soprano Laser, Hydrafacial MD, DermaSpark(Micro-needling), and Oxygeneo Technology. We provide complimentary skin analysis to ensure you the best treatment required. We are committed and passionate to provide customers with excellent and personalized esthetics solutions. We look forward to seeing you! Call or Text @ (778) 980- 2726.